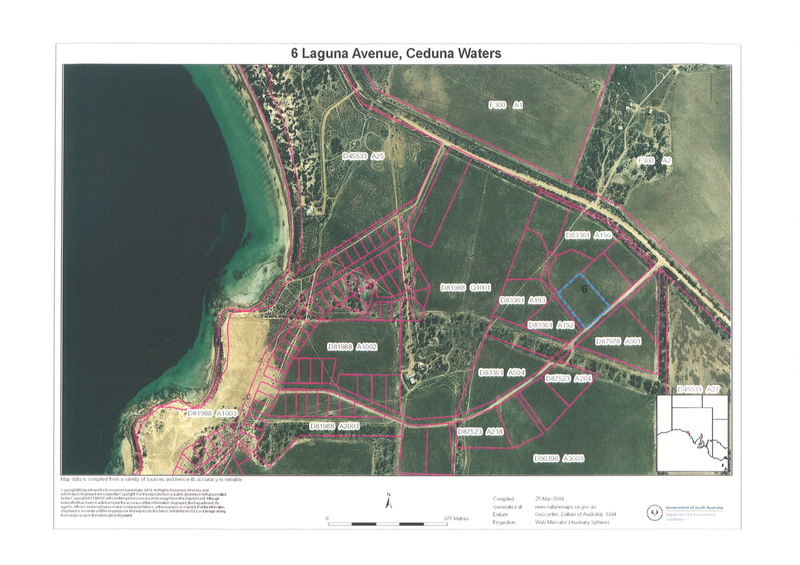 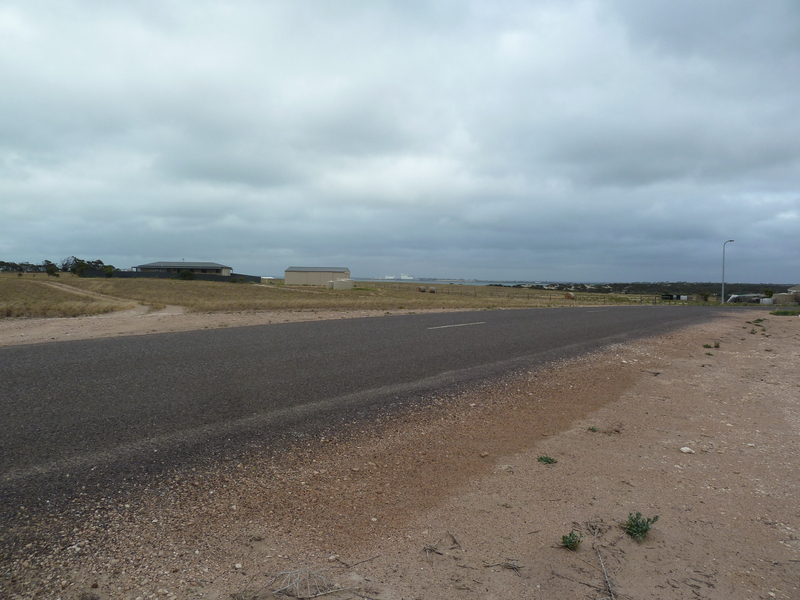 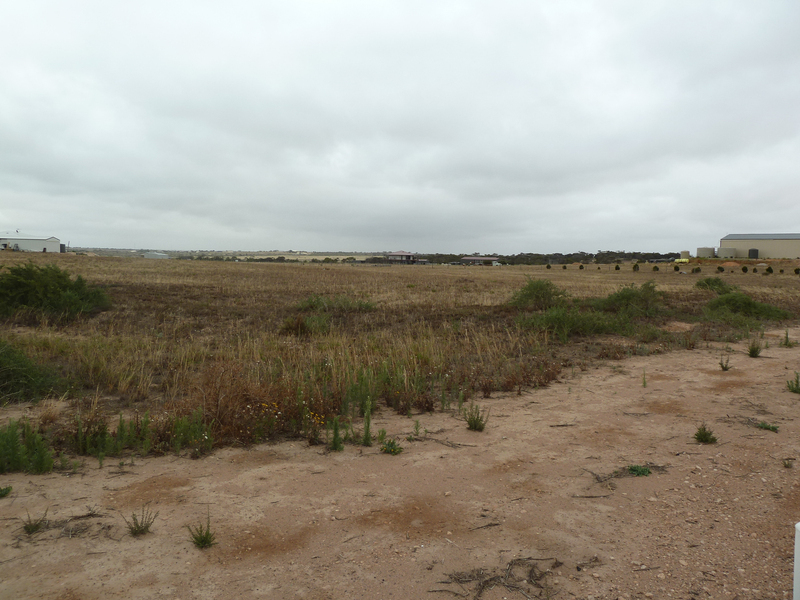 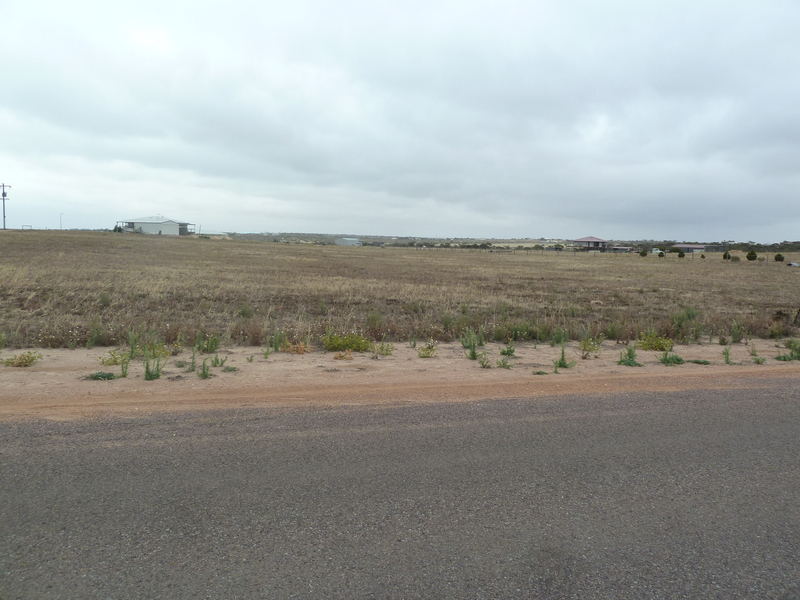 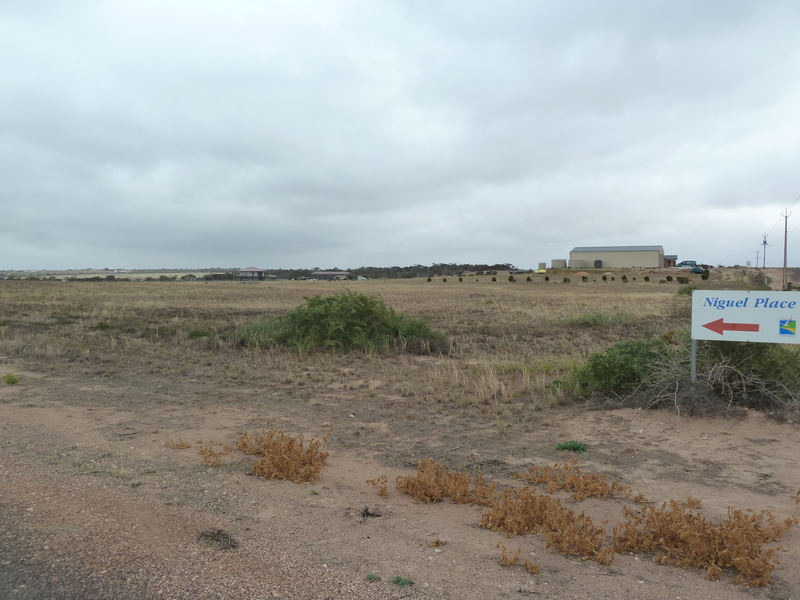 Located in Ceduna Waters on 3.6 acres with plenty of room to build your dream home and enough left over to run a horse or two at the front or back of the block. 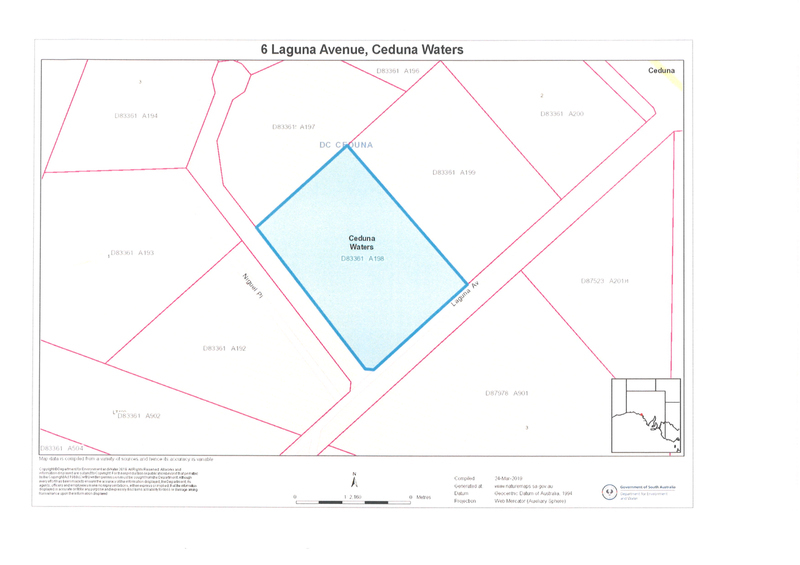 Situated on the corner of Laguna Avenue and Niguel Place enables a choice of entry points from either street or can opt to have dual access. 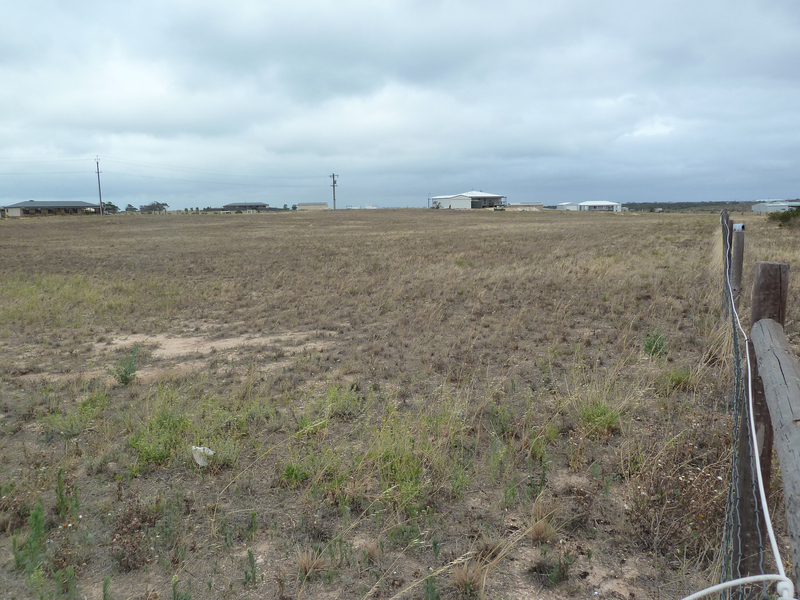 With some build up on the block or a two story Home will enable seaviews of beautiful Bosanquet Bay. 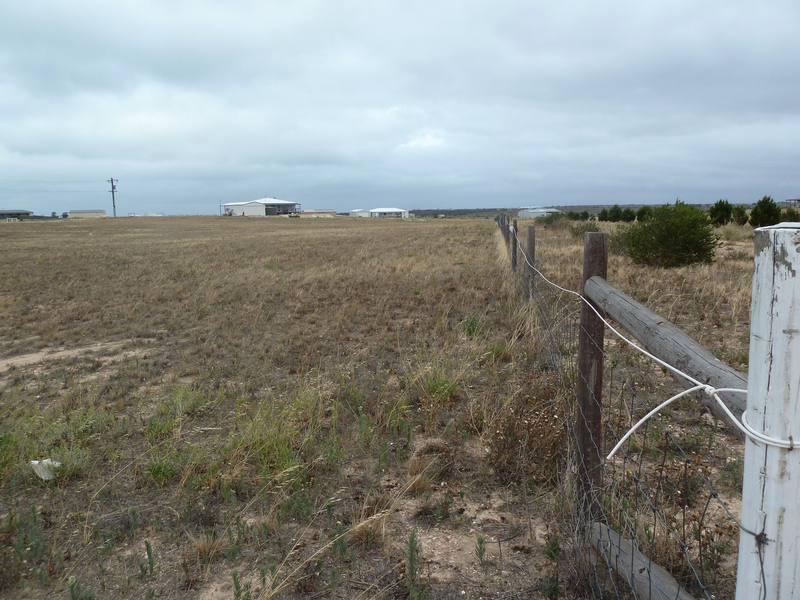 Already fenced with cyclone on two sides of the block. 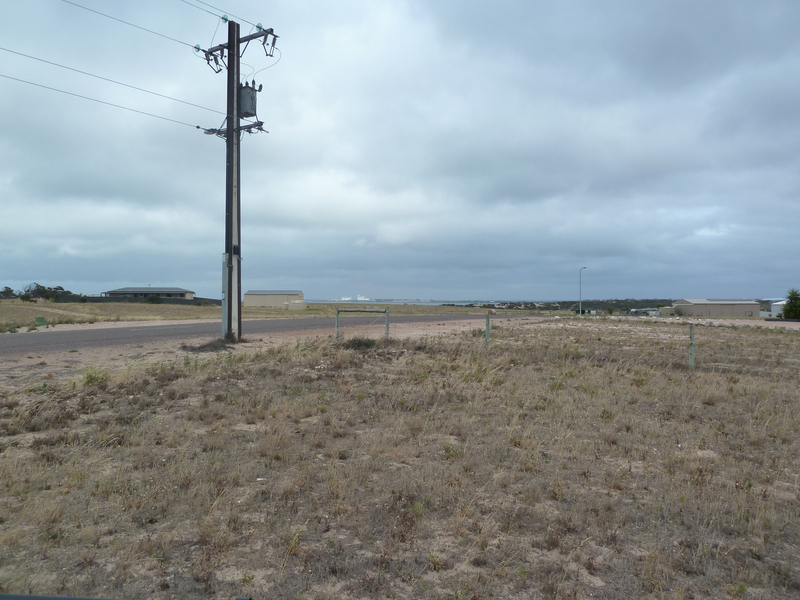 Also includes sealed road, street lighting and power to boundary. 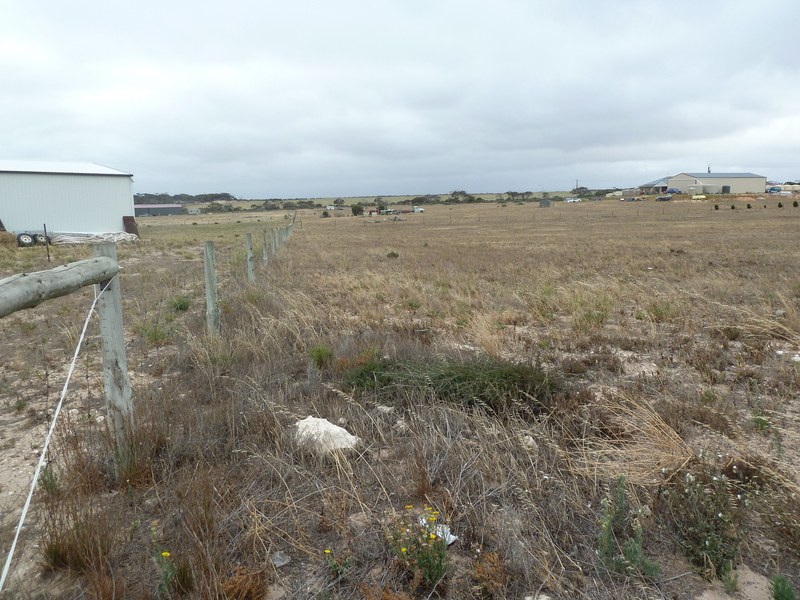 Great lifestyle block zoned as Rural Living, call Agent today to make an offer.